I was coaching open boating recently and the perennial question came up: why do we use so many different names to describe our canoe strokes? And then the follow up: does it matter? There has certainly been a trend in recent years to focus on the desired outcome and achieving it efficiently and not worrying whether we understand the terms, for example, inside and outside pivot turn. And yet names are the shorthand through which we share our understanding of which strokes produce the desired outcomes at the desired time. Is there a difference between a bow cut and a bow rudder? 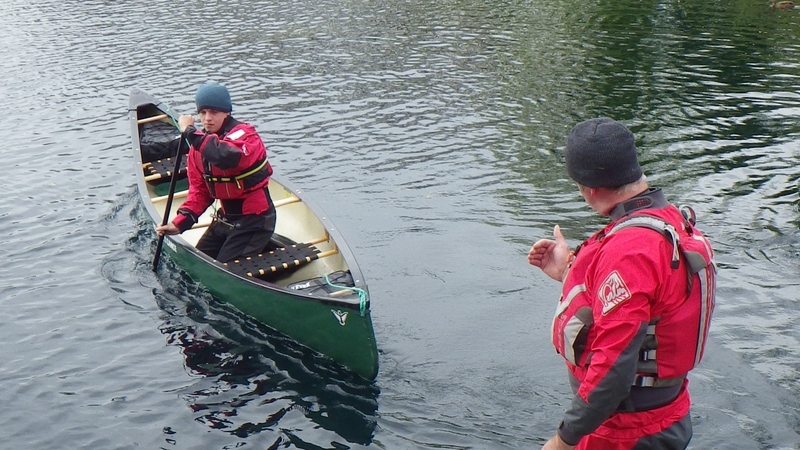 Not really but I will admit to using one name when helping somebody to execute a tight turn in a canoe and the other to achieve the same in a kayak. The different names arise from different traditions in different parts of the world. Does it matter if we all use different names or none at all? Perhaps not if we can put our boats where we need to when we want to, but I find it makes coaching much easier when using a common language.